Last year Mattel and Bill Greening helped collectors celebrate Halloween with the direct exclusive Haunted Beauty Ghost™ Barbie® Doll. 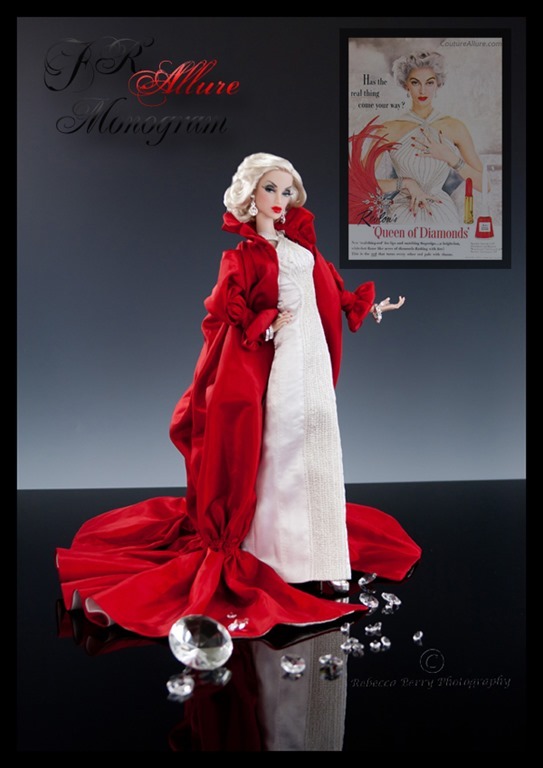 This year, Mattel and Mr. Greening serve up another helping of gorgeous gothic splendor with Haunted Beauty Vampire™ Barbie® Doll. 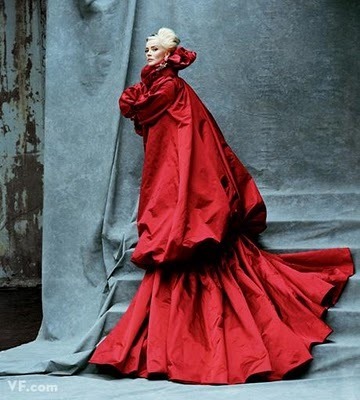 She looks to be all decked out in a very close representation of an Alexander McQueen cloak over a deliciously gothic gown. If I were into vampire or gothic design dolls, I would be all over this one. While I may not be in the market to purchase this one, I can certainly admire the artistry of her design. Another win for you Mr. Greening. Even Integrity Toys has done this one. This entry was posted on October 3, 2013 by raberry65. 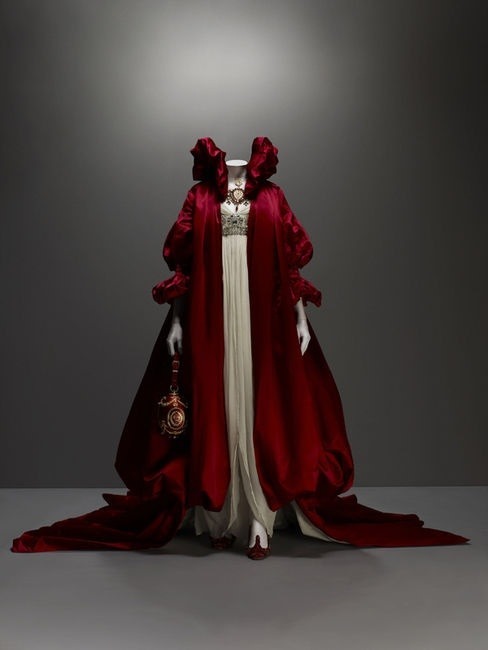 It was filed under Barbie and was tagged with Alexander McQueen, Barbie 2013, Bill Greening, Ghost Barbie, Halloween Barbie, Haunted Beauty Ghost Barbie, Haunted Beauty series, Haunted Beauty Vampire Barbie, Mattel, Vampire Barbie. Mine is already shipped! Can’t wait to get her!